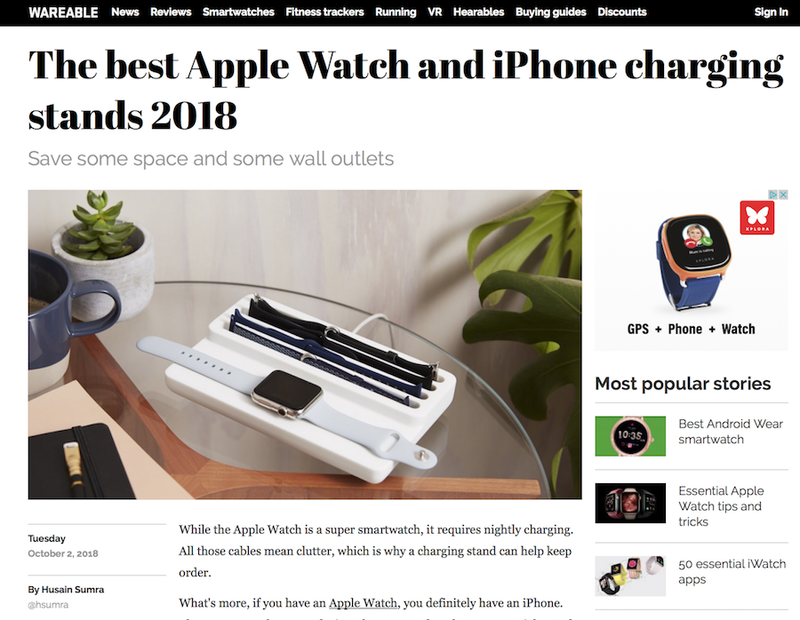 Wareable.com (October 2018) - More fantastic news for ANDEN, making the top of the pile in Wareable’s “The best Apple Watch and iPhone charging stands 2018” list. And to quote a team with obviously exceptional taste “Few Apple Watch charging stands look as good as the ANDEN Valet”. 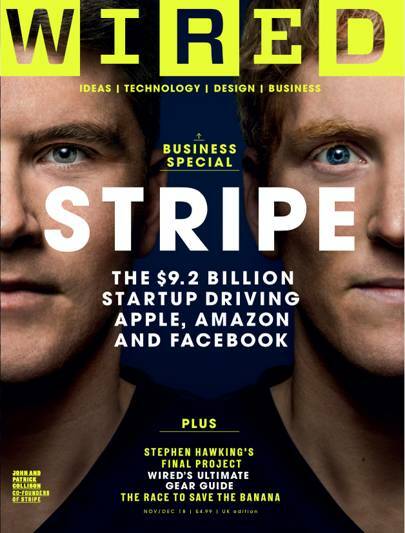 WIRED (Nov/Dec 18) - We’ve only gone and made WIRED Magazine’s annual Gear of the Year list! WIRED photographed the Corian edition with a stunning Ceramic Apple Watch and described it as “an inspired organiser for your Apple Watch.” We couldn't agree more. Forbes.com (October 2018) - Two mentions on Forbes.com this week including the lovely phrase “how to make your Apple Watch feel special.” Many thanks to David Phelan, please check out the piece here. 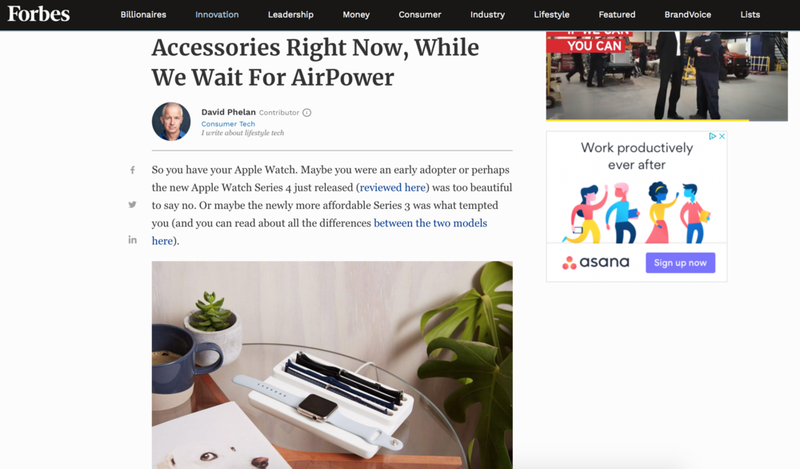 David Phelan’s “The 5 Best Apple Watch Accessories Right Now, While We Wait For AirPower” is well worth a click. Metro (16th November 2018) - “This gorgeous hand-finished and made-to-order charging stand for Apple’s timepiece provides four strap slots, a place to boost battery and a sustainably sourced walnut design that’s so stylish you’ll be hard pushed to find another iThing charger that looks as good.” Lucy Hedges has made our week! Ideal Home Magazine (December issue 2018) - Delighted to spot the ANDEN Valet in Ideal Home’s pick of the best Christmas gifts for those hard to buy for. House Beautiful Magazine (Christmas 2018) - More gift guide love and a lovely lead lifestyle pic in House Beautiful this month. Great to be in such good company too!